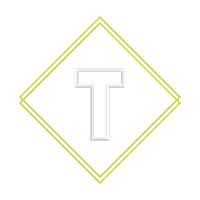 Titan Cargo is a different breed. We are a world-class cargo company for the modern-age world. We’re a challenger: smaller than the massive corporations. This makes us fast, transparent, agile and better priced. And you don’t have to compromise on professional services. Our projects aren’t just paper dossiers that land on desks, every job we handle is up close and personal, a human collaboration with our strongest asset: our people. The Titans, as we call them, are always on. Always looking for better ways, trying to ship the seemingly impossible. Tell us we can’t and that’s why we will. We have a passion for shipping luxury cars throughout the whole world. Their extra need for safety gives us a sense of satisfaction. Take a peak! insight in who we are, our culture and our main activities. We're pleased to meet you. Including 3 heavy compressors for the Hassi Messaoud oilfield, Algeria. As our company name already gives away, we are truly specialised in big and difficult projects that are perceived as unattainable. It always seems impossible until Titan delivers it. Check out some of our heavy lift projects via the link below. Do you have any inquiries concerning your complicated cargo project? Don't hesitate to contact our specialists. Titan Cargo's homebase is the harbour of Antwerp. Antwerp is Europe's most central seaport. Sea-going vessels can transport goods 80 kilometres inland, into the heart of Europe. This means transport via the Port of Antwerp to European customers and factories is not only quick and cheap, it is also very ecological. It means less road transport, which is an important consideration for many manufacturers. exporting your cargo safely to all these different corners of the world. Our second passion: exclusive car transport. These power horses need extra care. Just a single scratch can ruin everything. We've built a ton of expertise in safely moving these beauties all over the globe. 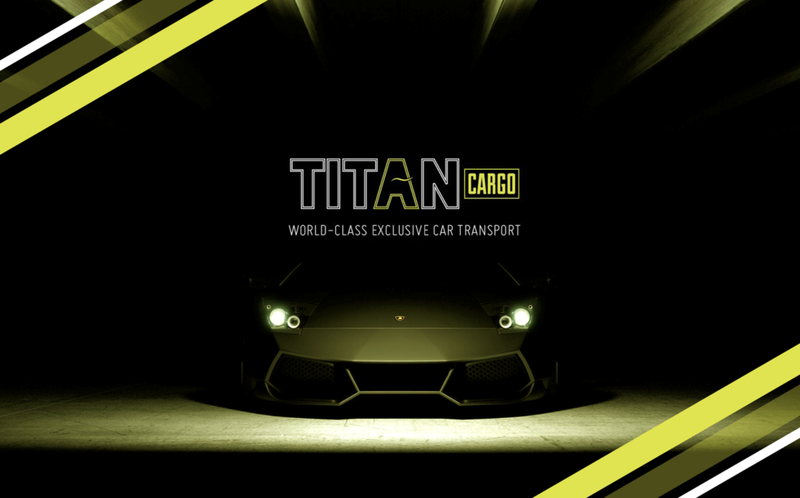 Titan even has its own 24/7 highly secured storage facilities where the car can be safely stored. Want to take a look at these fantastic vehicles and the way we treat them? Check out the link below.